It’s nearly impossible nowadays to scroll through Instagram without seeing some form of sponsored content or celebrity endorsement. It’s become so commonplace that we’ve come to passively accept it as easily as the 30-second advertisements sandwiched between our favorite television programs. 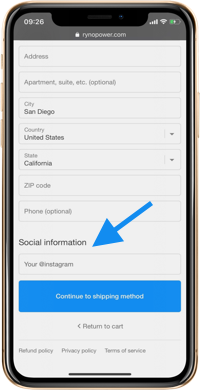 However, unlike television commercials, there have been very few restrictions governing Instagram advertisements. While The Federal Trade Commission (FTC) has long since been aware of celebrities and influencers pushing products in return for payment, they had refrained from legal action until recently. 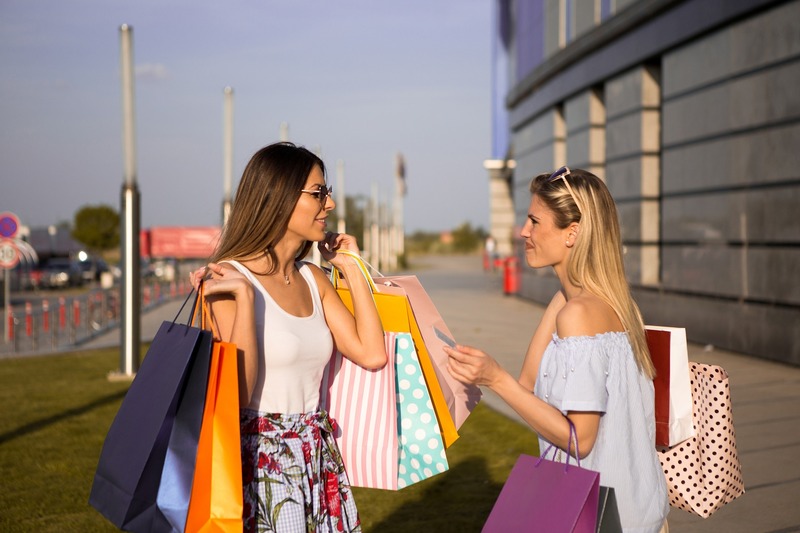 This spring, the FTC released new guidelines and sent over 90 letters to prominent social media influencers instructing them to clearly disclose their relationships with the brands they promote. Despite these new guidelines, Instagram will continue to be a place for sponsored posts and endorsements. The intention is simply to make posts that are influenced by material gains as obvious to the consumer as possible. It’s about truth in advertising and just as commercials on television are patrolled it was only a matter of time before the abundance of celebrity endorsements on Instagram started to be policed as well. While the new guidelines are extensive, the main focus is on clearly disclosing material connections with brands. This means whether an influencer is given free product, a gift, or being paid, they must openly disclose their relationship with the product or brand they are promoting. This includes instances where an influencer is family or friends with a business as well. Under the new guidelines, it is no longer acceptable for influencers to use vague wording or hashtags that may not be understood by all consumers. The only FTC-compliant hashtags are #sponsored or #ad. Alternatively, brands can use a unique partnership hashtag that combines their brand name and partner. Airbnb has already implemented this by requiring their partners to use #Airbnb_partner at the beginning of their sponsored posts. Utilizing a unique partnership hashtag such as this allows your influencers to use language that feels more authentic while also providing a way for your brand to track all partnership posts in one place. The hashtags themselves aren’t the only place where you’ll see changes taking place. The FTC also regulates where the hashtags must appear. In the past, influencers often placed #ad or #partner amongst 20 other hashtags which consumers likely did not read in its entirety. Consequently, the FTC now requires that the hashtags be front and center, or at least appear within the first three lines before consumers have to click ‘more’. Influencers must also clearly indicate when their stories are sponsored on each frame to which it applies. 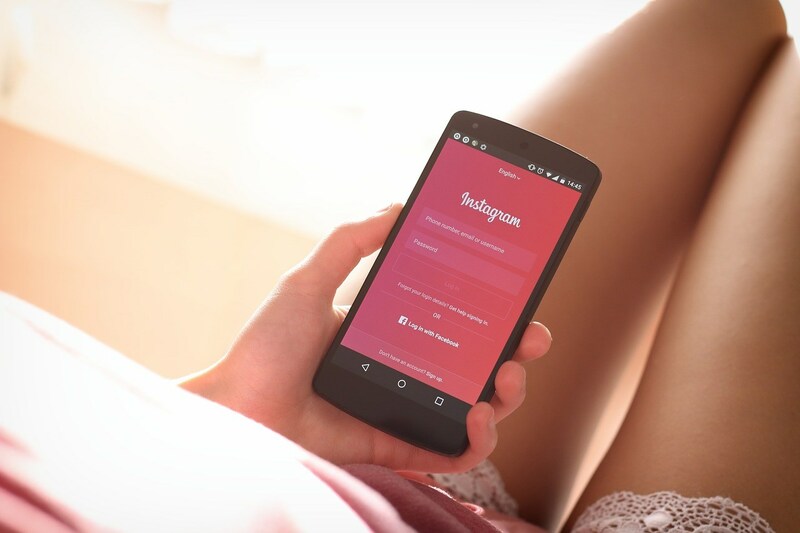 The FTC also warns that although Instagram has rolled out a ‘Paid Partnership’ feature, it won’t necessarily comply with the new regulations and will only be available for large brands or verified accounts. The new guidelines will also require endorsements where a customer has received exceptional results to disclose the typical results unless they have proof that the exceptional results can be achieved by utilizing the product as suggested. Although these guidelines will require brands and influencers to make some adjustments when it comes to how they post sponsored content, it won’t make or break your influencer campaign. The guidelines simply serve to protect naive consumers from purchasing products based on biased endorsements. 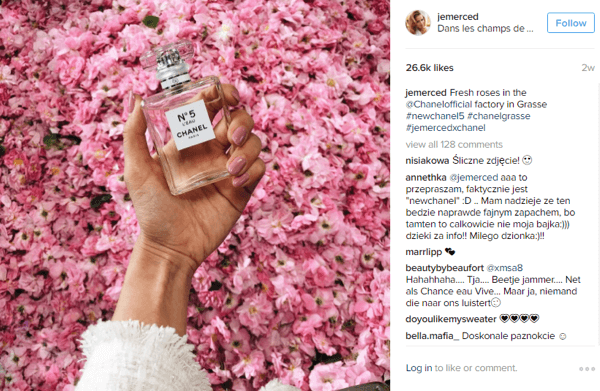 Fortunately, brands who partner with authentic micro-influencers will likely be less affected by these regulations than those who utilize celebrities. Why? Because the followers of micro-influencers already trust and admire them, regardless of sponsored content. Yes, your micro-influencers will need to include a new hashtag with their post, but it doesn’t mean their voice will sound any less authentic to their loyal following (especially when the messages they share are true endorsements from happy customers). It’s more beneficial than ever to partner with real customers — and Gatsby is the only brand who does that.